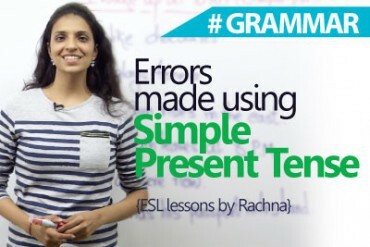 Finished watching the lesson, now its time to test how much you have learned from this grammar lesson. For most of us forming adverbs can be tricky. 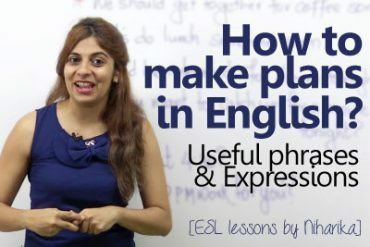 In this English Grammar lesson you will some tips to forms adverbs and spell them correctly. Adverbs describe verbs ( actions) however are formed from adjectives. Below are some rules in order to form adverbs correctly. The basic rule is that ‘ly’ is added to the end of the adjective. Hope these tips are helpful to you to form adverbs and to spell them correctly. Next Next post: Telephone Etiquette for better business calls.